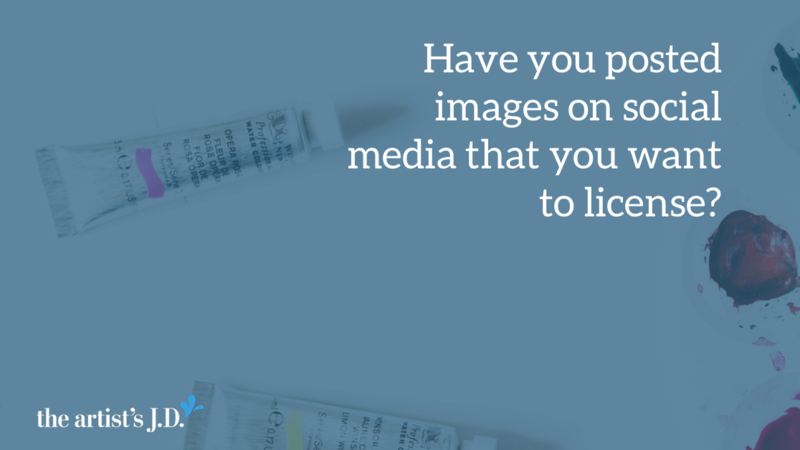 Can I license my images that I post on social media? Overwhelmed by all the legal to-dos? 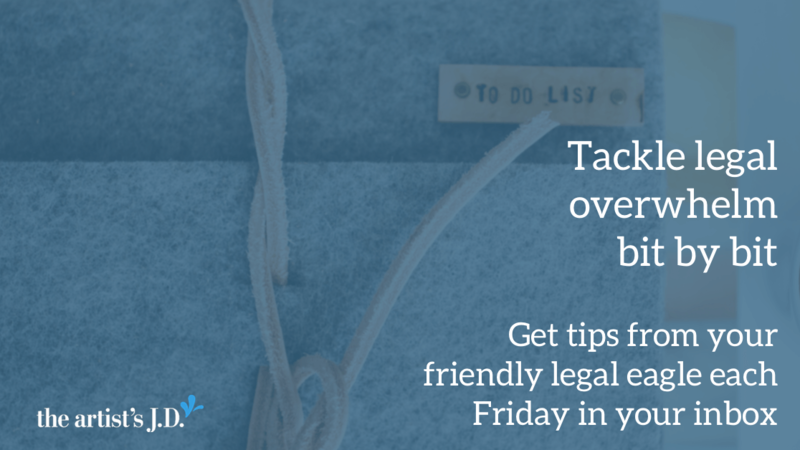 Click here to get a free legal tip each week in your inbox from your friendly legal eagle. With a cup of coffee in hand, you open up your laptop and sit cross-legged at the kitchen table. As the screen comes to life, your browser is open to your email account. You hit refresh and scan the dozens of emails that came in. And immediately one catches your eye. You excitedly open the email. The sender found your Instagram account. Then checked out your website. And is emailing because they like your style and think it would be a great fit for a product they are working on. And ask if you have an image that could be licensed exclusively for this product. You do a little Google searching and the company seems legit. 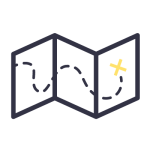 So, you respond that you would love to work together and ask what the next steps would look like. They request that you send over an image set of work that could be exclusively licensed. What is an exclusive license? When you grant an exclusive license, you give them permission to be the only one that can use that image. And you are required to promise in your contract that you haven’t given overlapping licenses. You’ll likely have to back up that promise by promising to pay their legal fees if this promise isn’t true. In legalese, these are the warranty and indemnity sections of your contract. 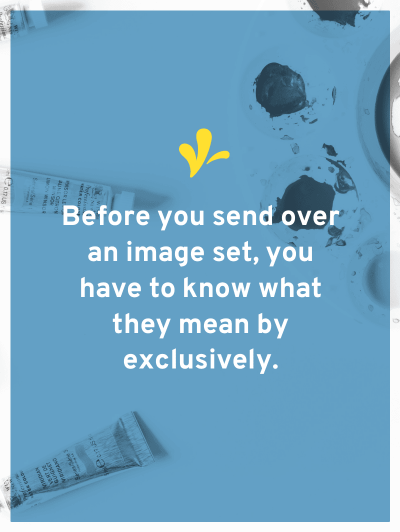 So, before you can send over an image set, you have to know what they mean by exclusively. Because what they mean will influence what images you are going to send over. For example, you can’t send them images you’ve posted on Instagram if they want a social media exclusive license. This is because you’ve already given Instagram a perpetual non-exclusive license to use that content. This means that you can’t promise that they are getting exclusive rights. And you can’t send over that image. As a quick aside, most licensees don’t want to license any artwork that’s been posted on social media. So, if you’ve posted it on social media, you should be transparent about that fact. I suggest this for all licenses because it helps you establish a good relationship with your licensees. Could you let me know what kind of exclusive license you’ll need? I don’t want to send over an image that you love that ends up having conflicting restrictions. Let me know and I’ll prepare a set of images that will meet your needs. Then when your contract comes, double-check that the license matches your conversations. The reality is that indemnity clauses are inherently scary. They are scary though when you promise multiple people the same thing. Create a canned response that you’ll use for every licensing request. Use it to express your excitement and get clarification on what kind of license they need. And if they are requesting an exclusive license, get clarification on what products, geography, or time they will have exclusive rights. Create a spreadsheet that you’ll use to track what you’ve licensed. Then when a licensing opportunity arises, you won’t have to figure out what you can send. 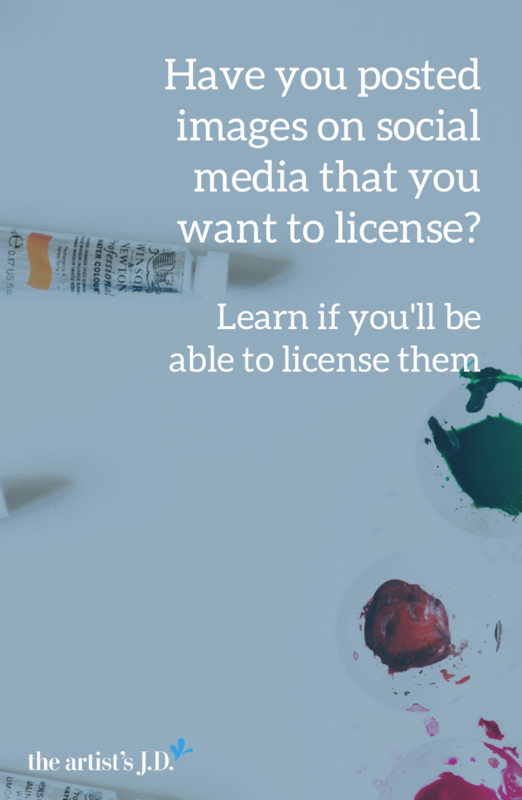 Does that help you decide what you can or cannot share with a potential licensee? Share your thoughts in the comments. 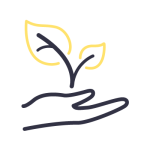 Get practical legal tips and support from your friendly legal eagle each week in your inbox. And discover that there can be ease in legalese. Get notified via email about additional comments!Get notified of new comments on this post. If discussion generates more than a few emails daily your subscription will be paused automatically. Hi! I'm Kiff! I believe that you can have ease in the legalese of running your creative business. 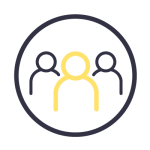 Do you need help around LLCs? Good news! 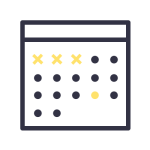 I’m hosting three free LLC workshops in February. 2/7: Learn the secret to knowing it’s time to become an LLC. Save your seat here. 2/14: How to create your LLC in 7 steps. Save your seat here. 2/21: How do I keep my LLC on the up and up? Save your seat here. And if you can’t attend live (or missed it) the replay is at the same link! Got a legal question? Submit your question and hear my answer in our weekly Ask Kiff videos. 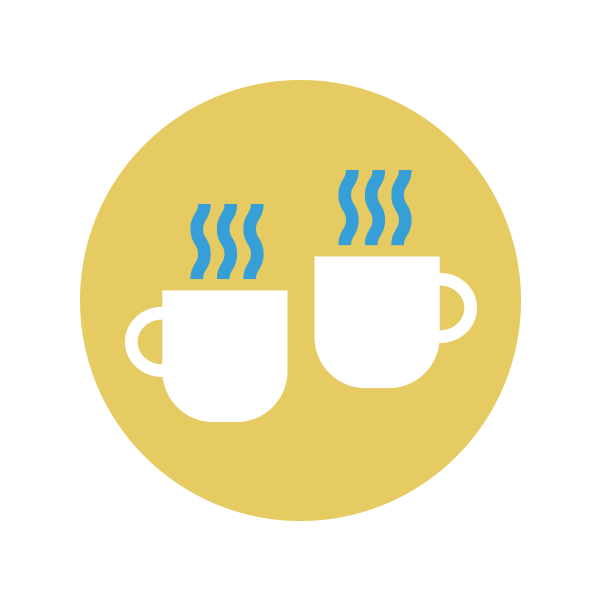 Discover there can be ease in the legalese by getting a legal mentor in your inbox each week. Learn the five bare minimum legal tasks every creative business needs to tackle in this free training. Learn why copyright registration is a critical step to stopping copycats in this free training. You started your creative business to be your own boss, create what you wanted, and set your own schedule. Not deal with legal red-tape. But the law matters, even when your business is just getting started. And a strong legal foundation will give you the ability to reach your big goals. That’s where I come in. 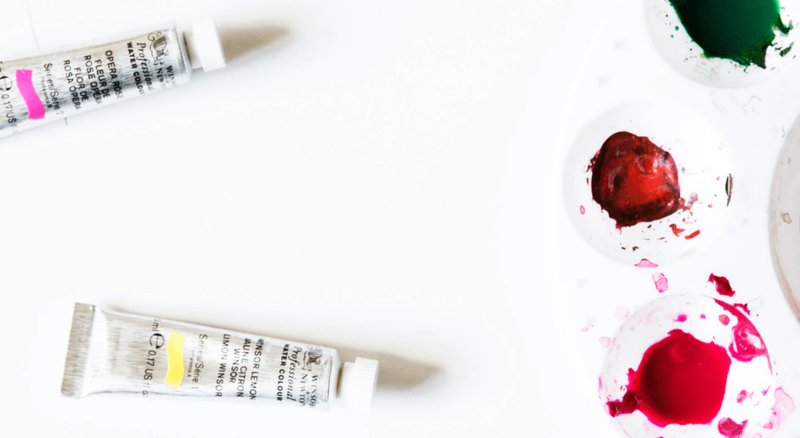 I’m here to add a little ease to the legalese of running your creative business. I’m your friendly legal eagle. The kind of lawyer that you want to join for coffee. Get tips from your friendly legal eagle and start to discover that there can be ease in the legalese.